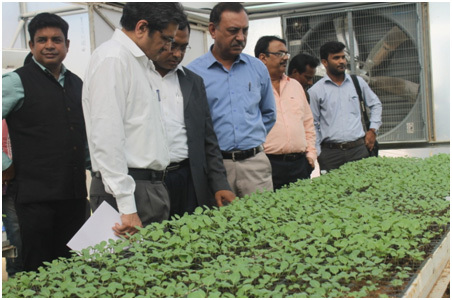 Name of Agency : Jain Irrigation Systems Ltd.
To supply healthy vegetables seedling plugs throughout the year. 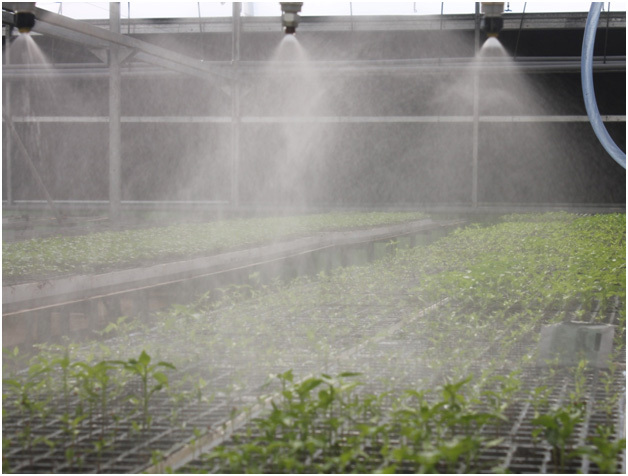 Establishing intensive crop cultivation by demonstrating the latest agril technologies. 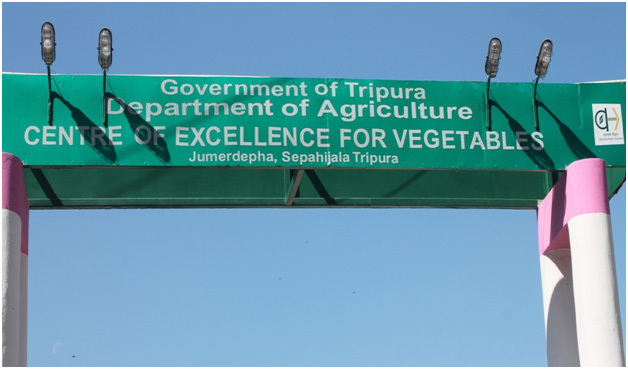 To demonstrate production of high quality vegetables for both national & international market . To achieve optimum productivity & profitability per unit area. To achieve “more crop per drop”. To lead farmers with technology. To increase contribution to state GDP. 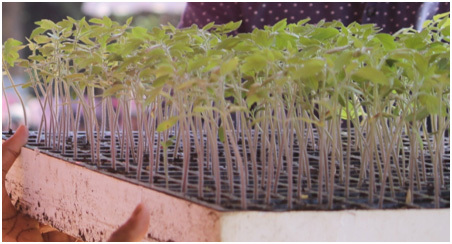 To supply healthy and disease free vegetable seedlings to farmers on demand throughout the year. Establishing intensive crop cultivation sites by demonstrating the latest agricultural techniques. 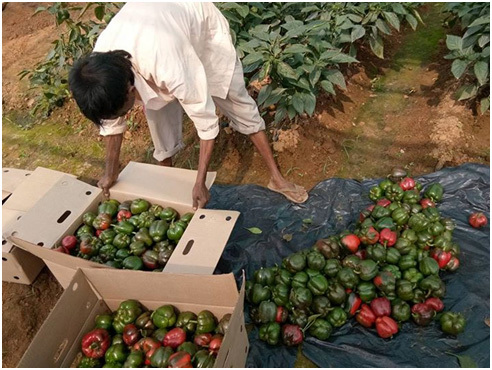 To demonstrate production of high quality vegetable aimed for both national and international market year round. To achieve optimum productivity and profitability per unit area. To lead the farmers with technology.